In the last days of December I got an email with a special invitation: to give an interview for BreakThru Radio, an online radio from New York with great alternative/indie music and some very interesting shows. My interview was part of the Biology of the Blog show, run by DJ Jess. In the show Jess usually presents the best of the blogosphere and plays fresh and new music. Brands&Films was also included in the 29th January’s show. Jess and I discussed digital marketing and of course product placement: different types of placement, its development, some good and bad examples … I also had to say which was my favorite movie of 2014. 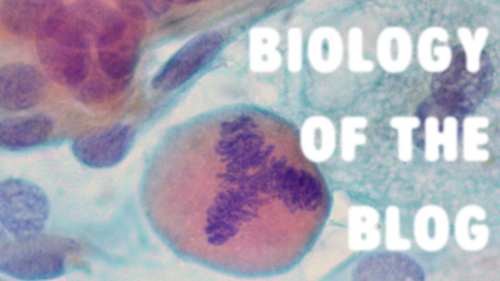 You can listen to my conversation with Jess on BreakThru Radio’s Biology of the Blog. Do you want to look like Jess or Schmidt from New Girl?